The Chinese manufacturer ZTE, which is known for its cheap smartphones, is launching its first Smartwatch with Android Wear in 2017. This was announced by the company's CEO, Lixin Cheng, in January against CNet without revealing further information . 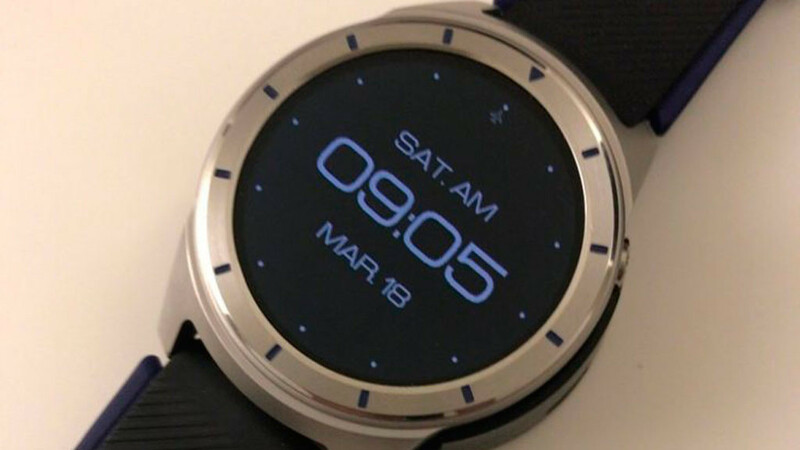 At androidpolice you have now new details and photos published on the ZTE-Smartwatch. According to this, the ZTE Quartz (ZW 10) has its own docking station. Initial speculations, the clock could be charged inductively via QI, have done well. In addition, it is expected that ZTE will release the new version 2.0.0 of Android Wear, which Google will officially release, according to the usually well-informed blogger Evan Blass. At least the watch is already equipped with it. However, ZTE of its new Smartwatch donates probably no heart rate sensor and it is rumored that the new radio station type NFC for cashless payment. Further vermouth drops: Apparently the quartz (ZW 10) is still only available with 3G and not with LTE. When and at what price the Smartwatch comes onto the market remains uncertain. After ZTE presented the watch not as expected at the Mobile World Congress 2017, the official release is not long in coming. COMPUTER PICTURE keeps you up to date.